Forest River's Rockwood Signature Ultra Lite travel trailers and fifth wheels offer you all the conveniences of home in a spacious and comfortable environment. 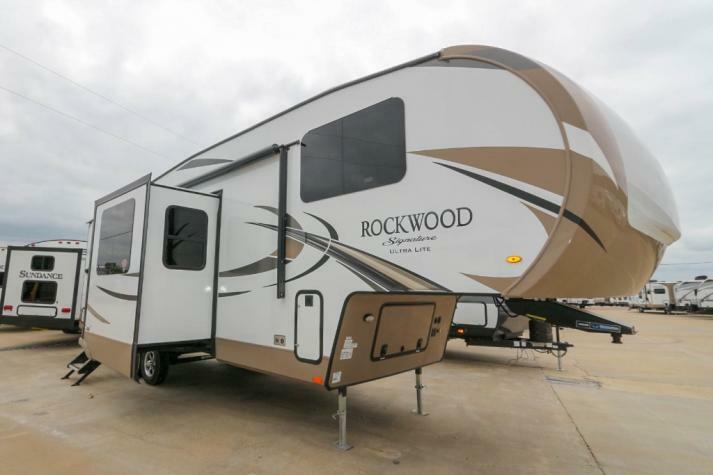 You'll absolutely love the elegance and unexpected little touches in each Rockwood Signature Series model. So why not let one of our Rockwood Signature Ultra Lite travel trailers or fifth wheels by Forest River take you on your next journey! These travel trailers and fifth wheels will certainly provide you with years of enjoyment, so check out all of our inventory in the listing below. 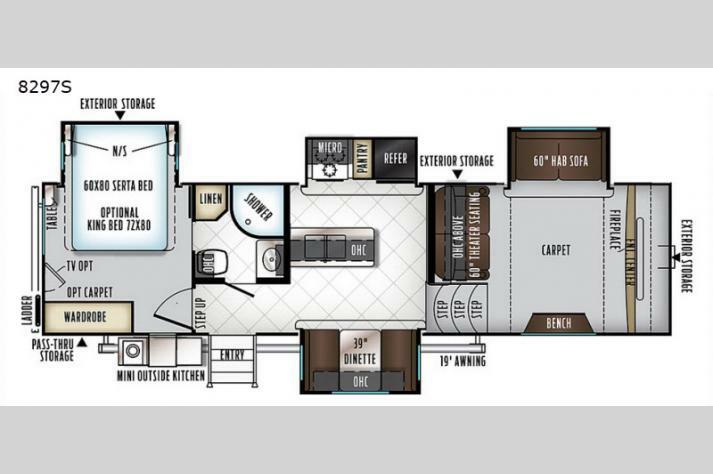 We are proud to offer a variety of Rockwood Ultra Lite travel trailer floorplans for sale as well as Rockwood Ultra Lite fifth wheel floorplans for sale that you will love. 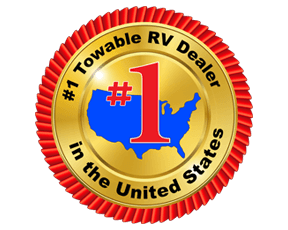 Come on by and let us help pick out the RV of your dreams today, or contact us for all of the information.